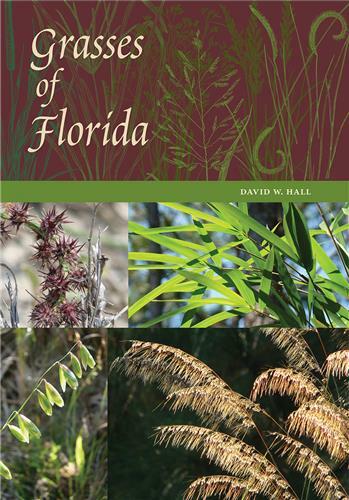 Florida's Best Native Landscape Plants is an illustrated guide for landscape designers, home gardeners, and restoration professionals. 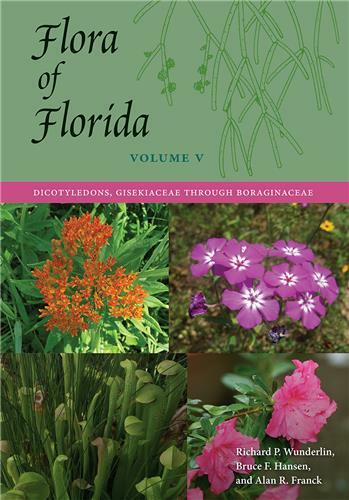 Published in cooperation with the Association of Florida Native Plant Nurseries and the Florida Department of Transportation, it provides technical information on the design and maintenance of native plants that are readily available from the state's native plant nurseries for use in Florida gardening and landscaping. The 200 species were selected for their availability and for their general hardiness, popularity, and ease of use in both commercial and residential landscapes. 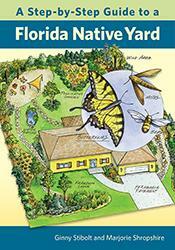 All are easily found in the native plant trade and will perform well in both home and commercial landscapes. Both federal and state guidelines mandate the incorporation of regional native plants in public site design to the maximum extent possible. 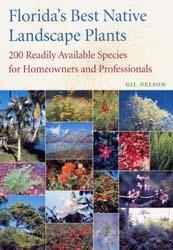 Gil Nelson's book provides information for those charged with selecting easy-to-obtain native species for use in state and local parks and along our highways—and assists planners and designers, architects, and homeowners in making educated decisions about native plant selection and use. 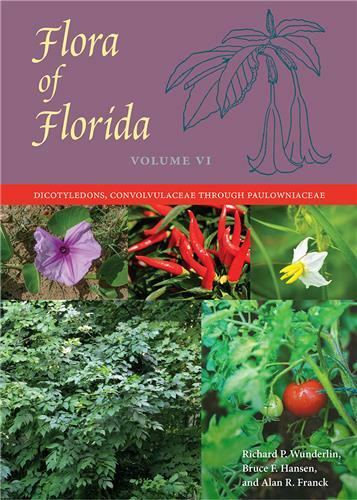 "Something akin to the bible of Florida's flora. At $35, it's a bargain." 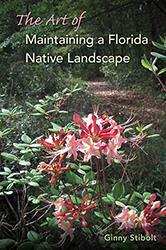 " At last: a book about Florida native plants that takes us to the next level of landscaping with indigenous flora." 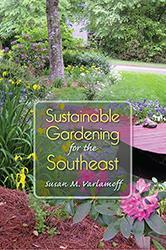 "Beautifully-illustrated" ; "This book is a must-have for Florida gardeners who love color." 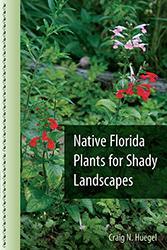 "A fine and knowledgeable overview of native plants available to the Florida gardener. 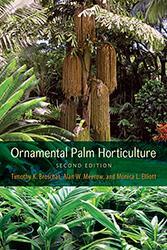 Here is a horticultural treasure trove of choices, providing technical details on the design, maintenance, and use of a wide range of readily available native plants." 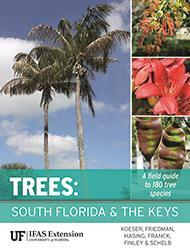 "The artwork alone makes this softcover book distinctive and an outstanding value at just $34.95." "The artwork alone makes this softcover distinctive and an outstanding value." 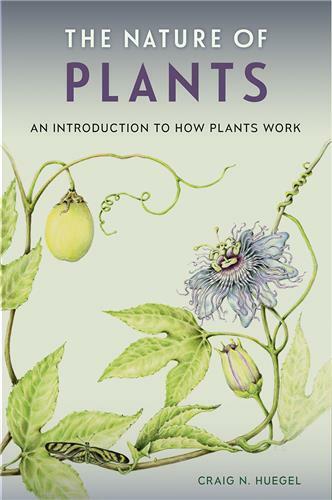 "An elegantly written and intelligently formatted guide replete with historical glimpses of native-plant gardening, helpful lists and references and excellent plant profiles."